© Umer Javed. All rights reserved. I think the sustainable travel project is for the people's betterment who want likes to travel . 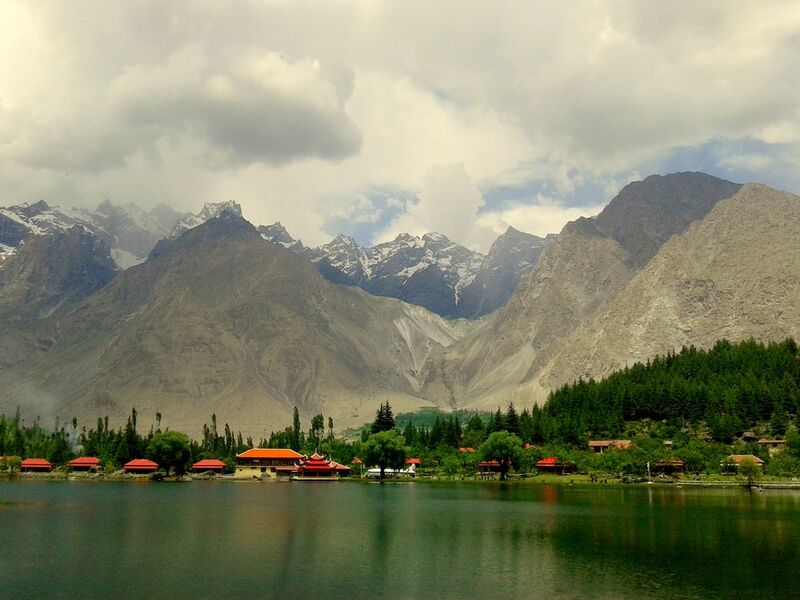 This photograph shows the beauty of the north of Pakistan and exhibit how relaxation and calmness is present on this place and it is one of the best place to visit in pakistan as it is best resort in the country , view and the beautiful adds to the beauty of the place making it a sustainable travel. Date Uploaded: Oct. 22, 2015, 3:27 p.m.